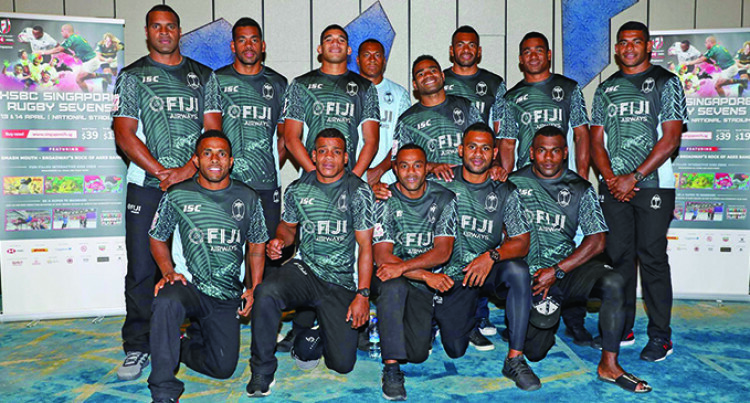 Fiji Airways Fijian 7s coach Gareth Baber is likely to keep the 12-member squad that won the Hong Kong 7s for this weekend’s Singapore 7s. “We all know that teams in this competition will be tough and it’s all going to be about preparing well in terms of sticking to our plans and what is best for the team,” he said. Baber said the players needed to have confidence in what they planned and make sure that they were sticking to it and not getting blinded with the distractions around them. “Things such as fatigue and other relevant elements may show up a bit, so we are going to vigilant.